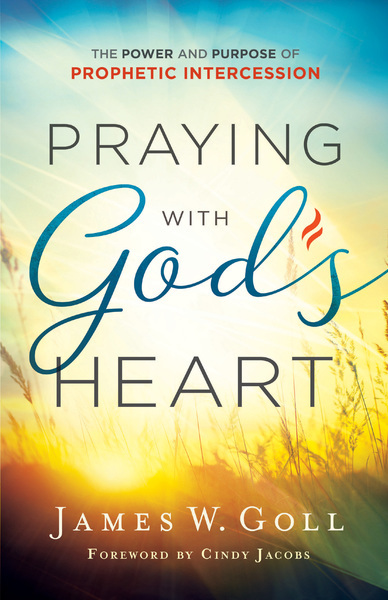 What if there was a key that made every prayer more effective--something that would bring all prayers into agreement with the heart of God every single time? This type of praying does exist, says bestselling author and prophetic leader James W. Goll, and it's called prophetic intercession. It is the humble act of holding the needs of people before God while leaning into God's heart for them. There is nothing mystical or elite about this kind of praying, and it's for the new Christian and the most seasoned prayer warrior. All you need is to learn to lean into your heavenly Father and pray what you see and hear in alignment with his heart, empowered by the Holy Spirit.